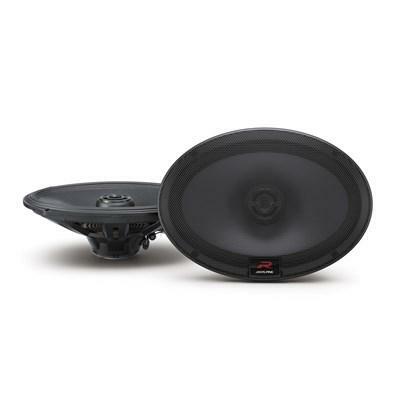 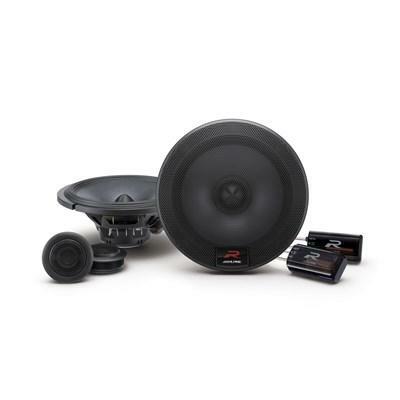 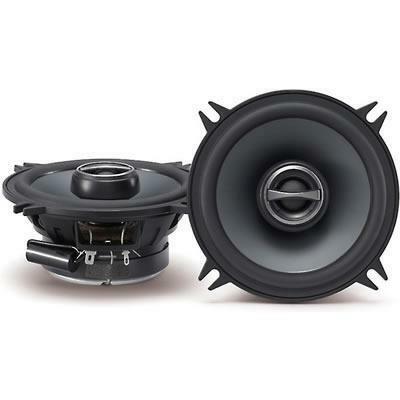 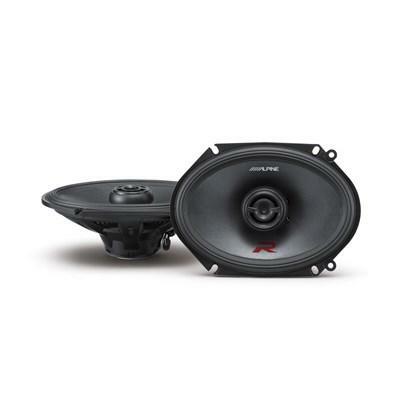 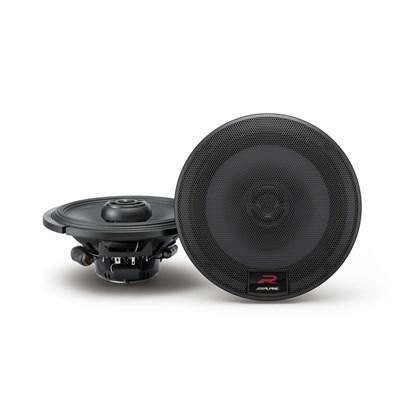 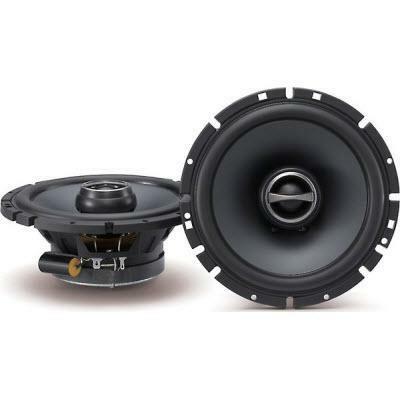 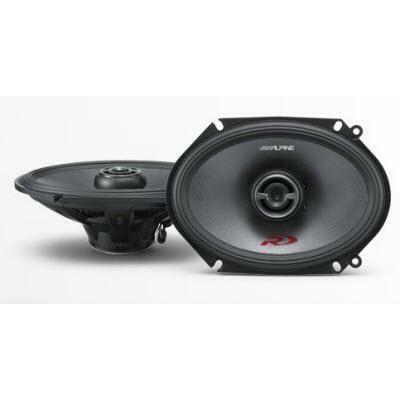 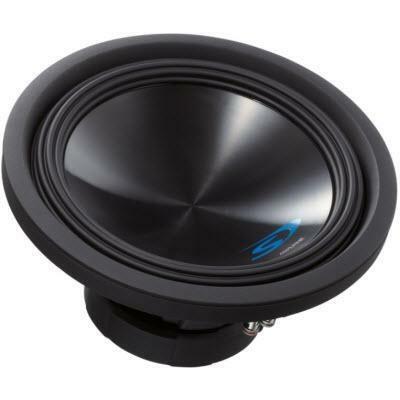 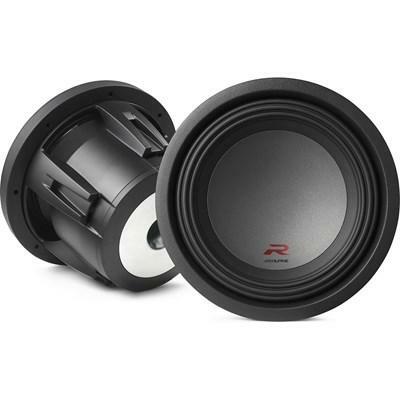 The Alpine R-S65 are 6 1/2-inch coaxial 2-way speakers. 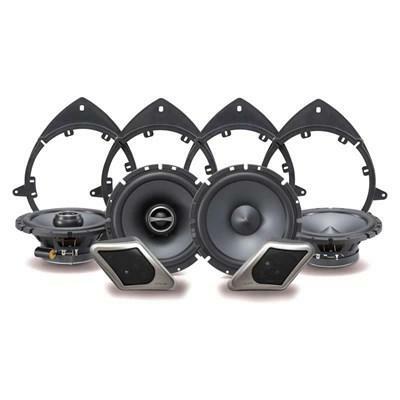 They feature a peak power-handling capacity of 300 watts. 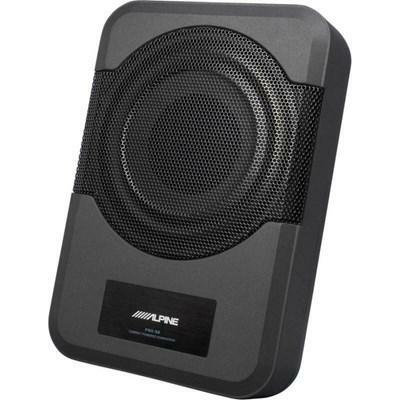 The Alpine R-W10D2 is a 10" subwoofer with dual 2-ohm voice coils.